No More Sewing! This 8 1/2″ X 12″ kit contains over 100 square inches of adhesive that can be cut into any shape for any purpose! 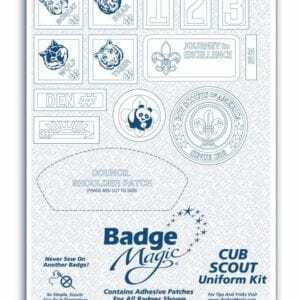 Great for odd-sized patches and badge replacement. 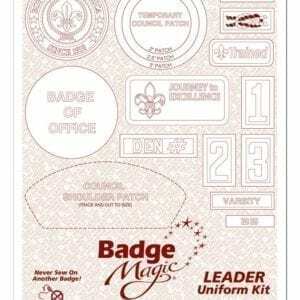 Works with sashes and patch vests. There are hundreds of uses around the house! 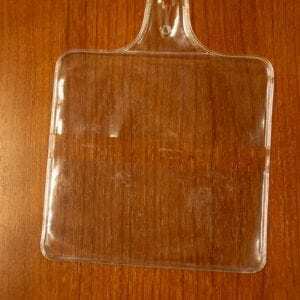 Carry some in your backpack or car as part of your emergency repair kit. 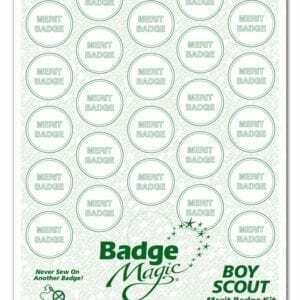 Use it to hem pants or shirts, repair book bindings, repair tent seams, and attach all kinds of patches to any garment. 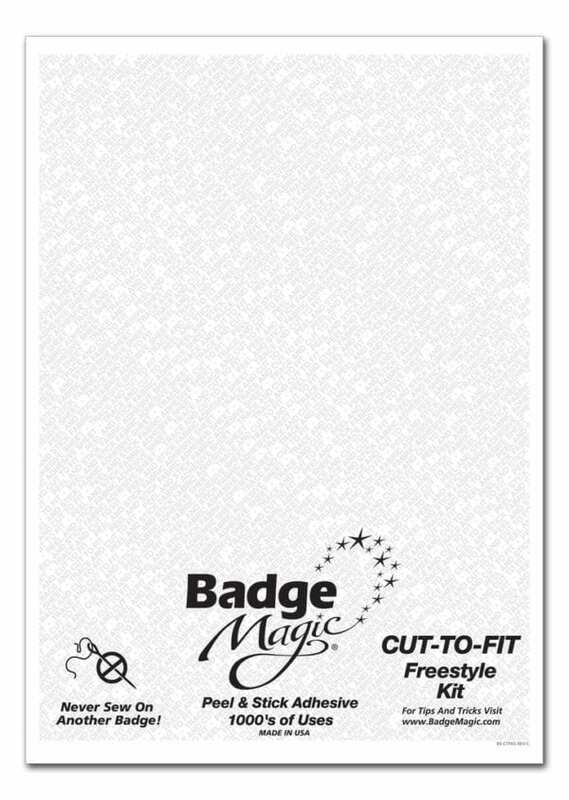 Badge Magic is machine washable but can be easily removed to replace, re-position, or recycle your badges and other items.